You’ve see it, you hear about it and you even sometimes think about it. Whenever you use a clever app or you see one on the news or online you ask yourself: why not launch my own app? Your own personalized app; now that is an idea you are almost convinced is worth it. That is until you try to actually implement it. You ask around and try to find out how much is it going to cost you. Obviously you do not have a budget that trails so many zeroes you need to concentrate to read it. So low cost is undoubtedly important; however you do remind yourself that too low might get you junk instead of functioning software. 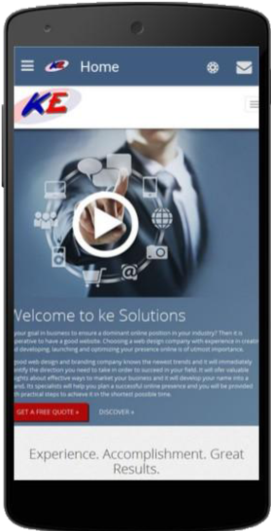 ke Solutions has accumulated an impressive amount of man/hours that resulted in flawlessly working apps. We’ve done all sorts of apps for all sorts of companies. Since most of our clients are small to medium businesses we have to offer competitive costs without compromising on quality of design or coding. In our experience you should should expect to invest at least 1000$ to get a good, personalized, native app with the design and the features you want. Of course, that is a price tag many small companies are unwilling to pay or simply cannot afford. Bye bye dream? Not at all! There are ways of slashing the price tag by more than 50% without compromising on software quality. To cut it is short, here is the deal: most small businesses want the same features: a home screen, a page for presenting your services or products, a page about your company and / or your team, contact details, special deals, links to blog and social media, etc. A smart software design team - which we pride ourselves to be - can create a number of well-designed modules that would only need minimal amount of customization to work out for your company. Taking out of the price tag the need for a design-from-scratch and building-from-scratch makes the app suddenly affordable and the delivery time is … done! From $1000+ we can usually offer you a perfectly working app for $400. Does this sound better? The fact that you get an app built from pre-existing modules should not preclude you to have your app personalized. You would not want to have an app that is “faceless” and gets lost among other apps and neither would we want to create a stream of apps whose single redeeming feature is the price tag. Consequently, you do have whole palette of options to choose from when deciding how your app will look like, what features to install and in what order they will appear in the app. It goes without saying that pictures, images, logos and content in general are absolutely your own. One of the biggest issues with owning an app is actually maintenance. 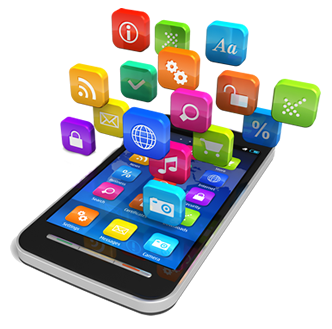 The mobile segment is highly dynamic and software updates are continuously rolling out. You could of course update your own software but publishing costs are a hassle, both, in terms of money and time. For instance for the iOS the best case scenario is that it will gobble up about two hours to to publish an update and you are looking at about three (!) weeks for your update to receive acceptance. 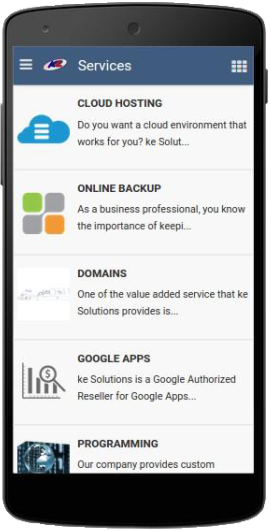 ke Solutions offers you perhaps the most straightforward and elegant solution: almost instant update of any change you wish to bring to your app. No hassle and no waiting. For a modest sum of $75 per month you get complete flexibility and your customers will not complain about bugs and delays in updates. Henry Ford in an icon in our culture not because he did invent the automobile (he did not) or the assembly line (not his contribution) but because he succeeded in making the car eminently affordable for the average american. Why shouldn’t apps be affordable for any business, however small? If you can’t find a reasonable objection, neither can we! 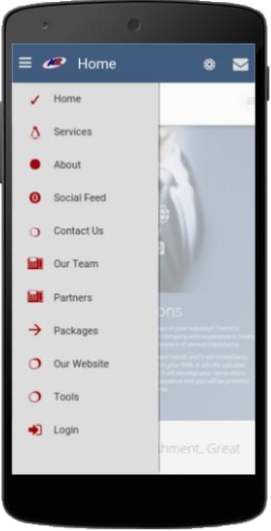 Visit our services page on your website and see the simplest and most efficient way to get your own app ASAP!